Work in manufacturing, logistics, retail, healthcare, or property management? Does your business need better transparency? 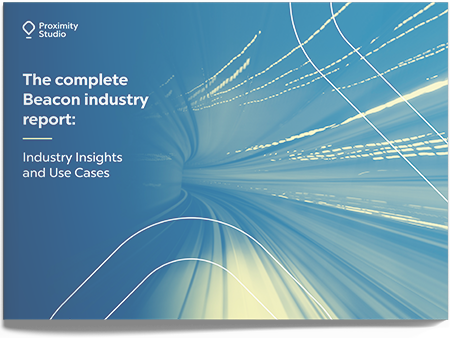 This guide is designed to help you uncover how beacons can decrease inefficiencies, open new revenue streams, and foster better experiences. Take an extensive look at all the best beacon use cases for your market and find exclusive interviews with some of the industry’s biggest players. Bluetooth is changing modern business. Will you be ready when it come for your industry?